Comets are a spectacular thing to witness. They have been the source of myths, stories, and tales over the course of history, and nowadays they are a subject of scientific research and a coveted photograph subject. 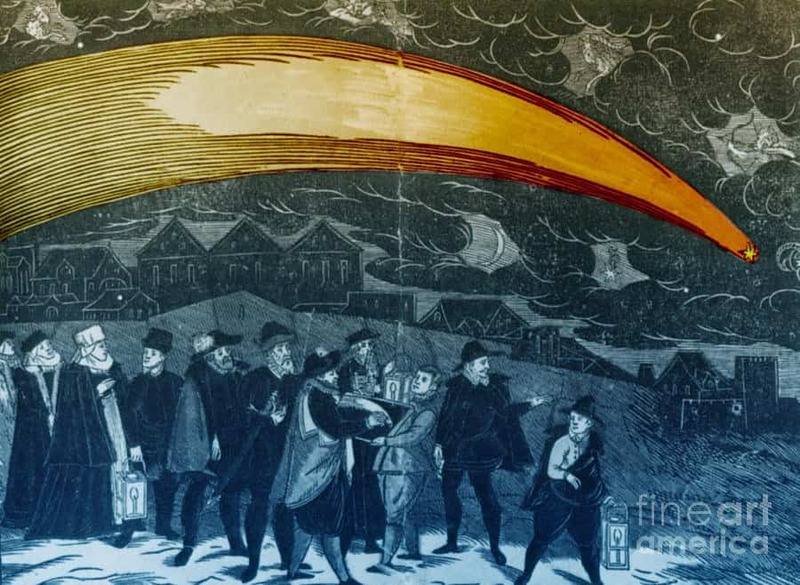 Comets are thought of as something magical and enchanting, but scientifically they are anything but! They are actually the culmination of the leftovers of stars and planets from billions of years ago. They are made from bits and pieces of ice, dust, and gas. 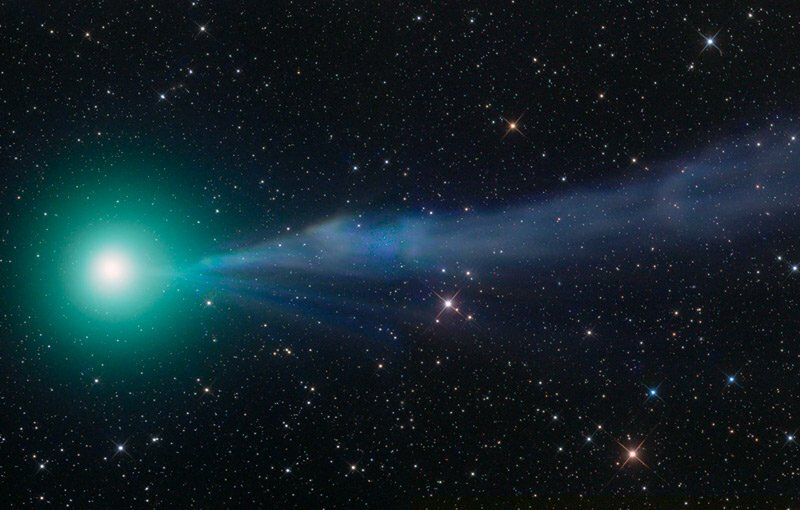 Regardless of what they’re made of, they are a brilliant thing to see, and this list is a compilation of ten of the most beautiful comets ever seen. This comet was sighted in 2011, and the photographs the were taken of it were absolutely stunning. It’s a long-period comet, which means it stuck around for a few years. 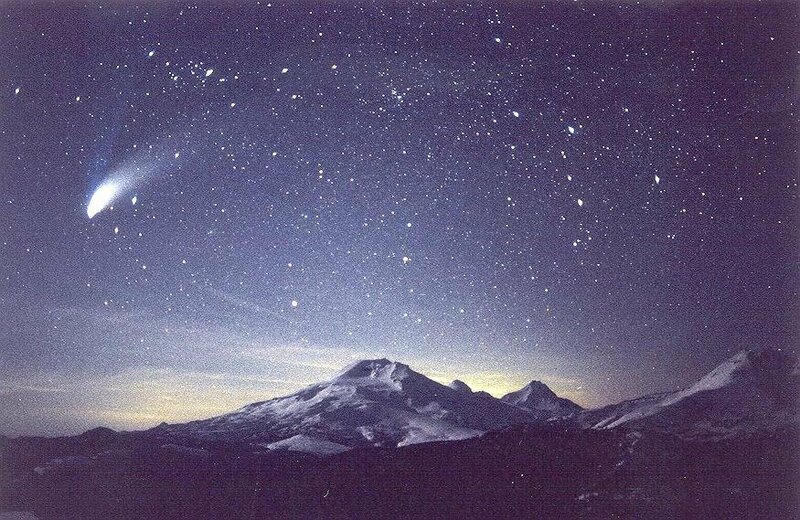 There were only two comets to show themselves during the 1970’s, and Comet Bennett was one of them. Comet Daniel was the most-viewed comet of the twentieth century. When it was sighted in 1907, it was photographed more than any comet before it. 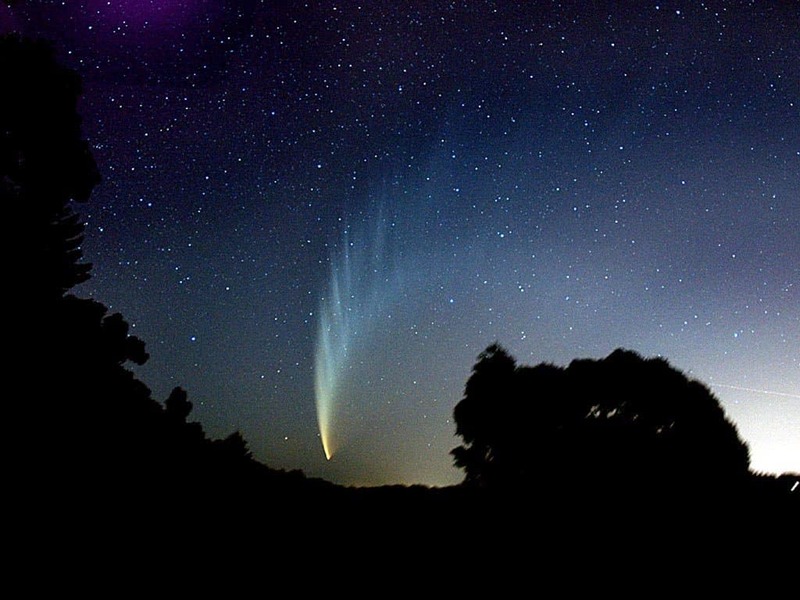 Comet McNaught was sighted in 2007, and was the brightest comet within the last forty years. It was easily visible to the naked eye! 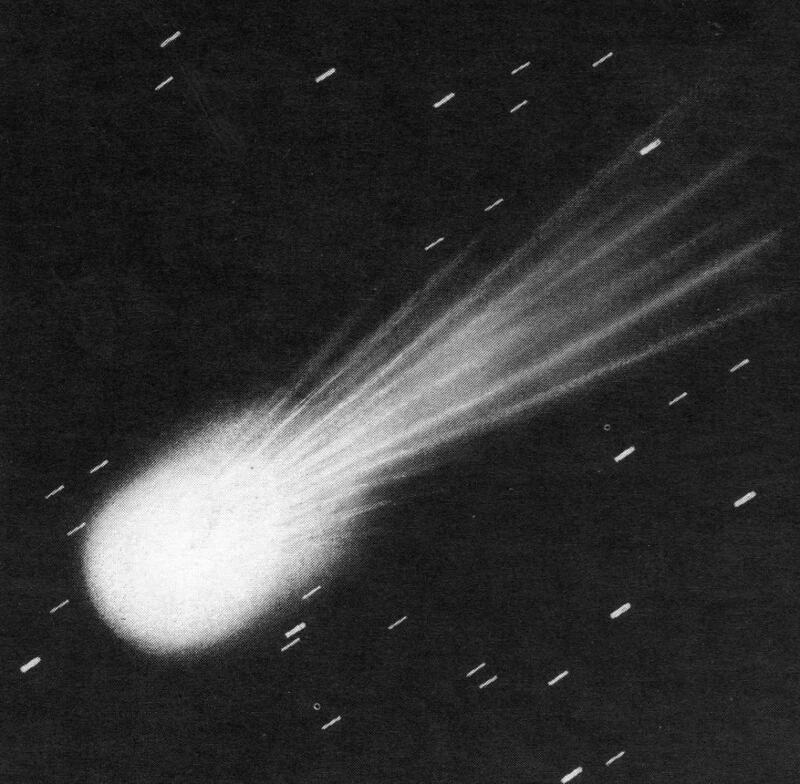 Mellish was a beautiful comet, sighted in 1917. Researchers say that it might return in the year 2061. 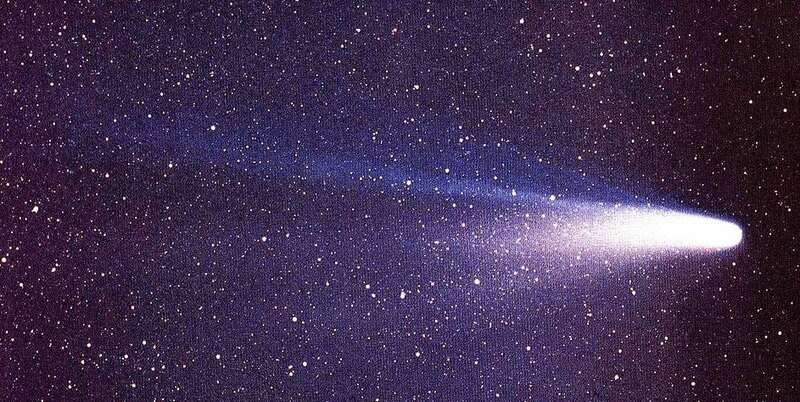 Halley’s Comet is obviously one of the most well-known comets. 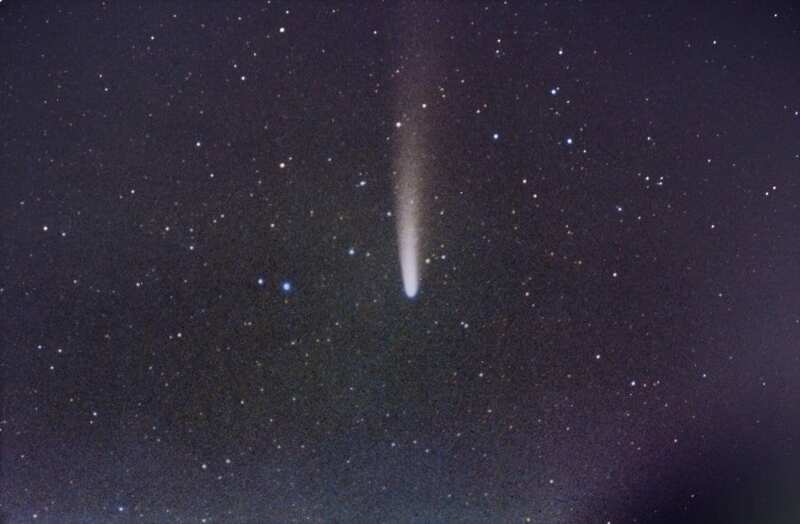 First discovered in 1910, the tail of this comet could be seen all across the sky. 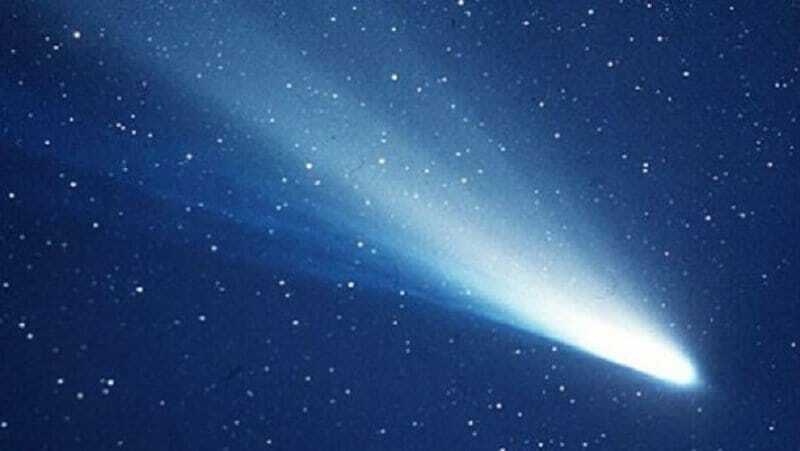 This comet was discovered in 1941, by two astronomers, which is why it was named after two people. This comet was the first comet in all of history to be seen with the naked eye. 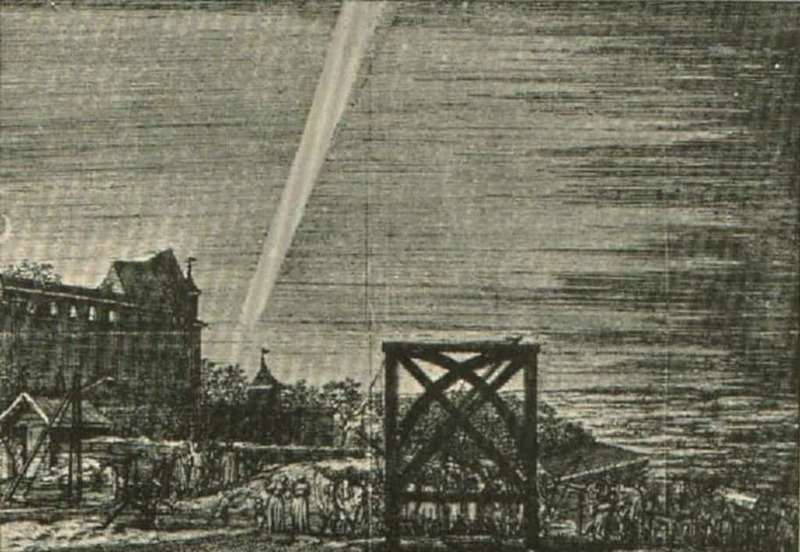 Obviously this comet was unable to be photographed, but that didn’t stop German astronomer Gottfried Kirch from writing about it and many people from drawing and painting it. It was said to be so bright that they could even see it during the daytime. 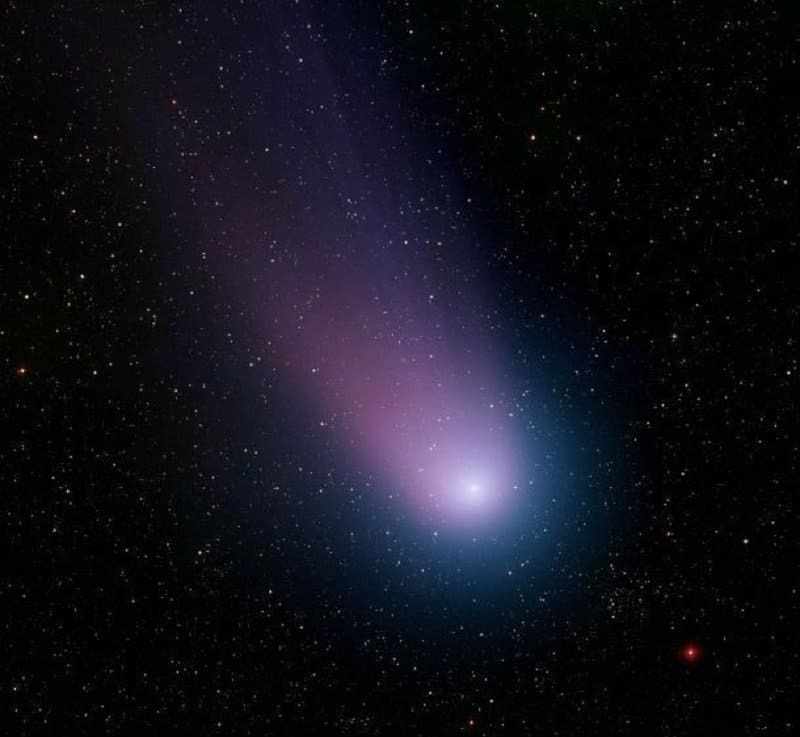 This comet is known as the comet of the 20th century. It broke the record for visibility, being visible to the naked eye for eighteen months.